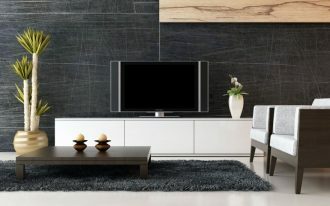 Having a tidy home seems to be everybody’s desire. 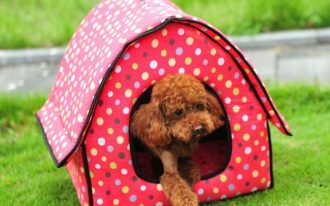 It’s kind of difficult thing to be realized, but you have to start from now. 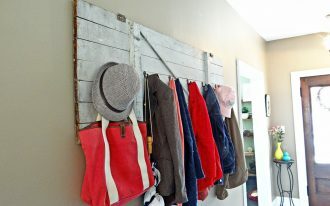 Well, if you want to have the things in your look tidy, you have to organize the things in its space. 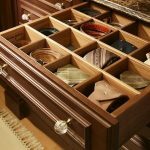 For example, you need to store your belt collections in a particular space so you can find it easily when you are going to use it again. 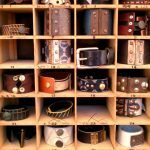 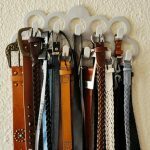 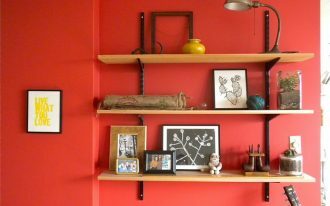 Here are several belt storage ideas you can follow so you can manage your belt tidily. 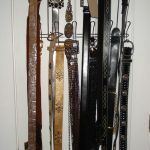 For example, you can store your belt collection in a belt rack. 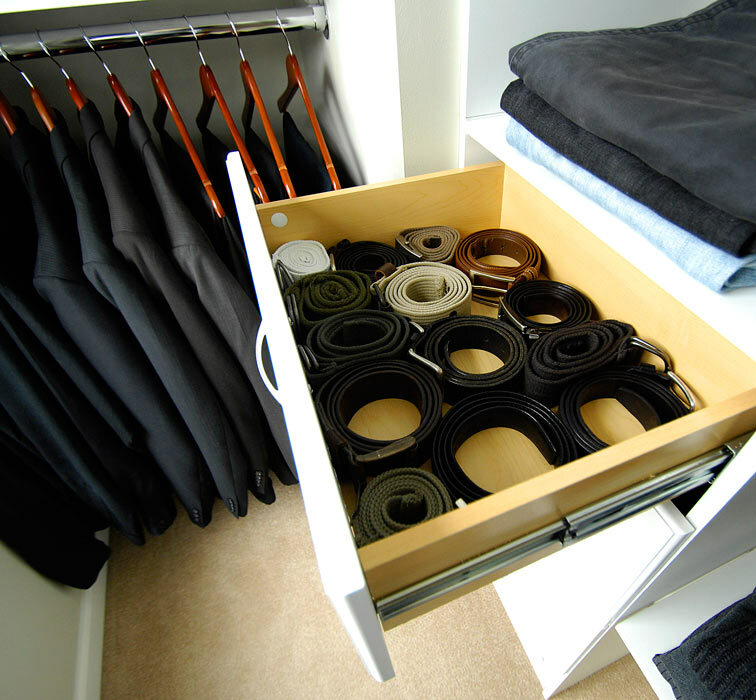 Then, you can roll your belts so that they look tidy. 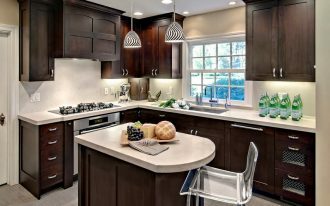 Don’t forget to not to mix it with other item. 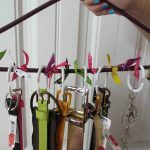 Mixing up the item in one rack can only mess your arrangement. 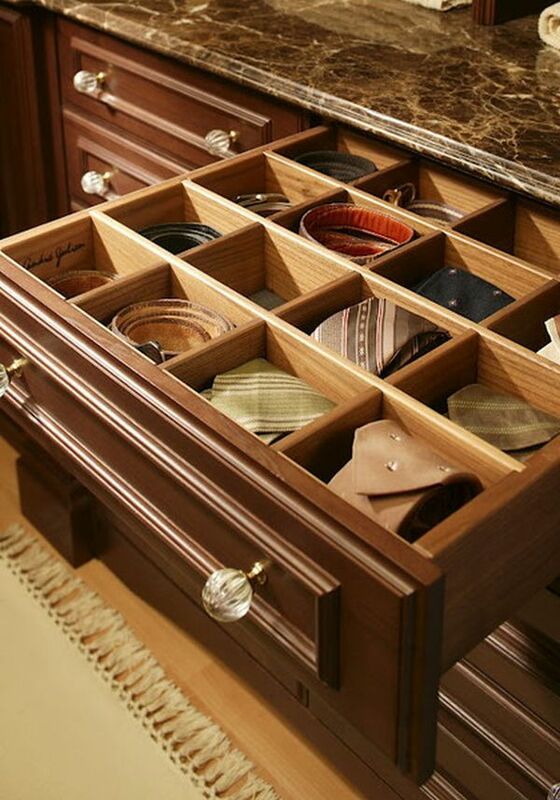 Alternatively, you can put your belt collection in a drawer with compartment. 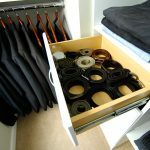 Using drawer for your belt storage ideas is very practical as it does not need much space either. 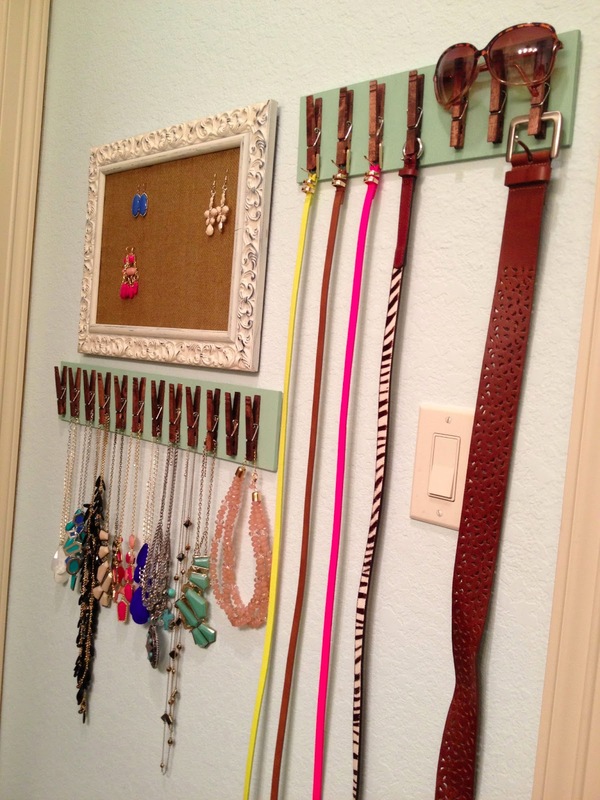 You can also do the same thing for your tie or other accessories. 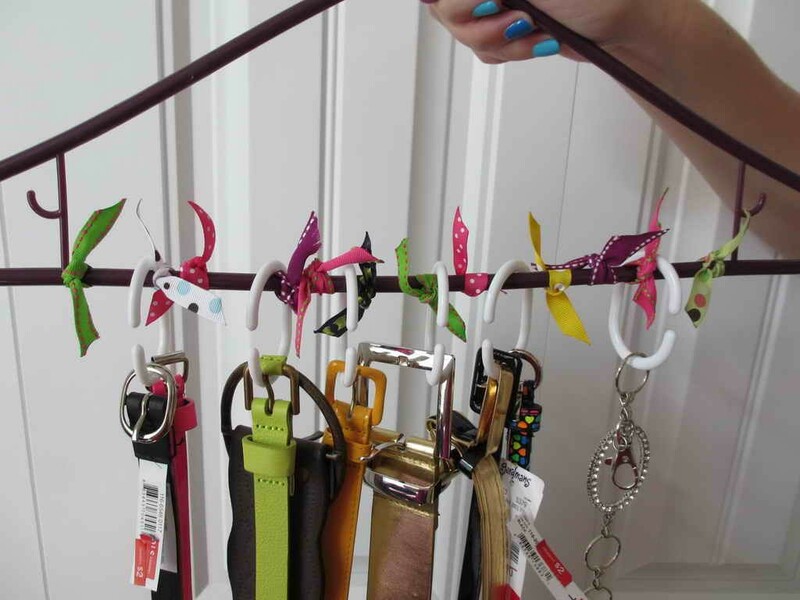 The next idea is using hangers. 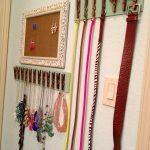 This idea is cheap and also simple as well. 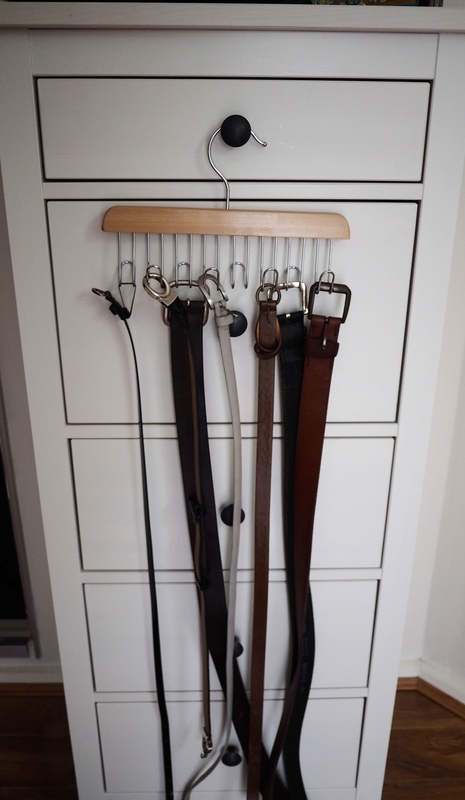 You just need to put the hooks on the hangers and put your belt on the hanger and bob’s your uncle. 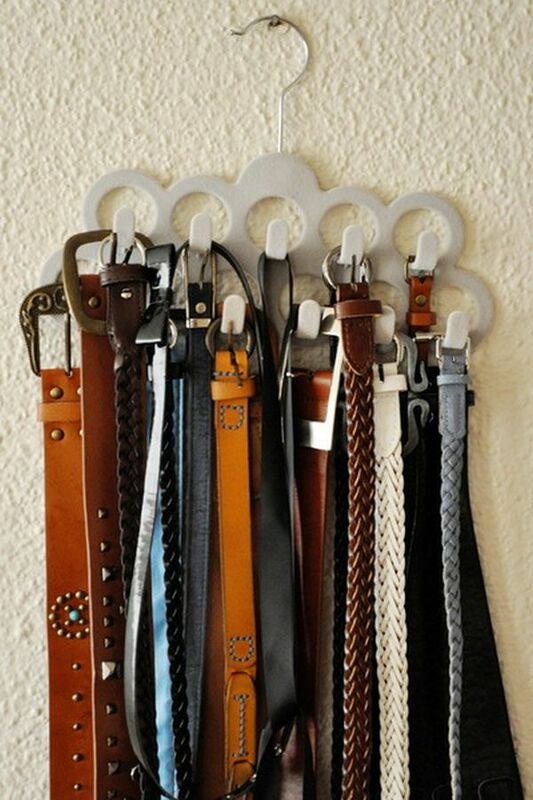 You can find your belt beautifully organized. 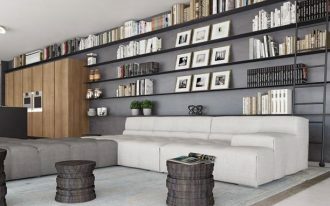 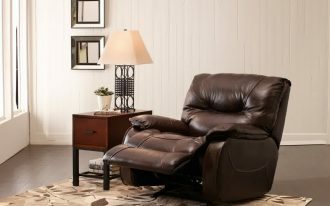 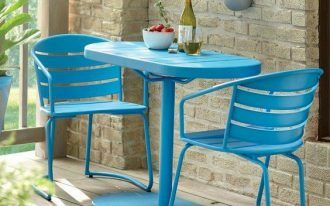 For further details about these storage, let’s see the picture below this article. 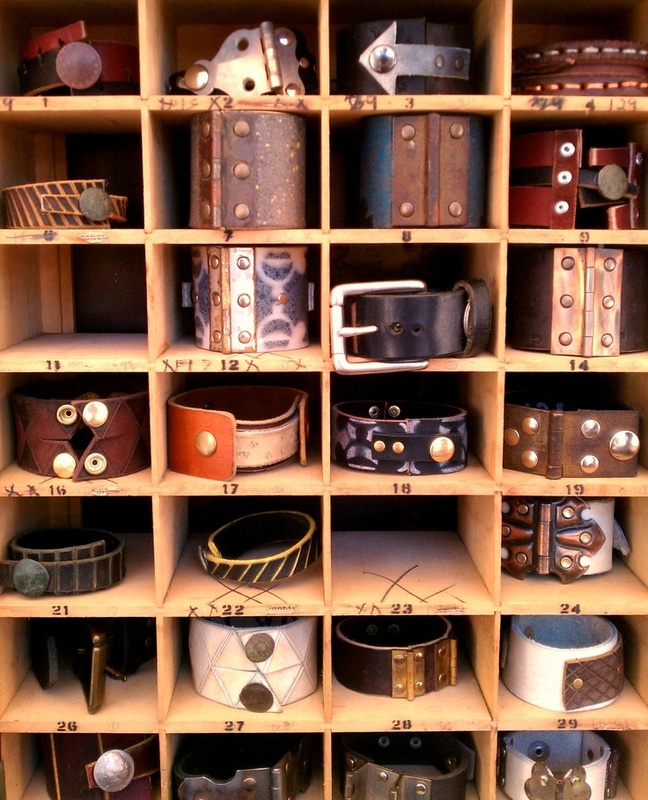 Hope that it will inspire you to arrange your belt collections. 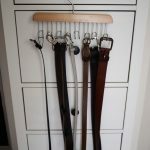 Now, you can get your belt in a tidy arrangement.